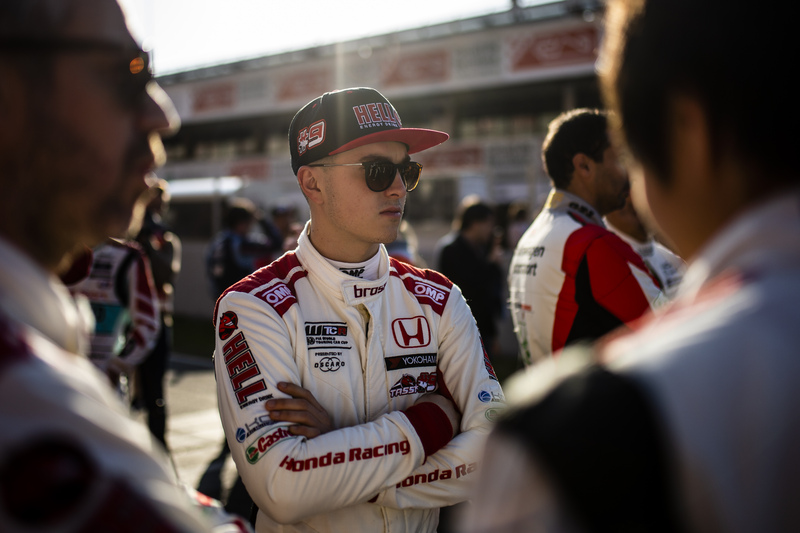 René Münnich reckons his TCR Middle East title triumph could give his squad the edge in the WTCR – FIA World Touring Car Cup presented by OSCARO this season. 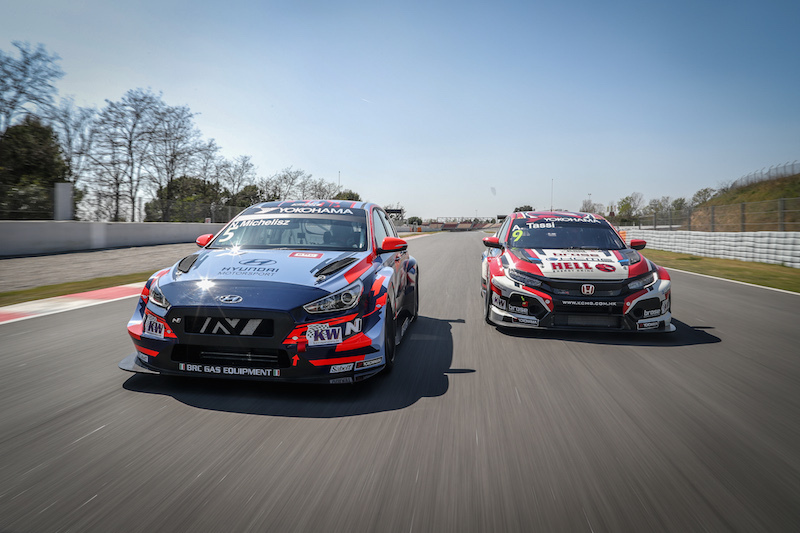 ALL-INKL.COM Münnich Motorsport is one of the favourites for WTCR / OSCARO honours in 2019 with its Honda-powered Argentine driver pairing of Néstor Girolami and Esteban Guerrieri. 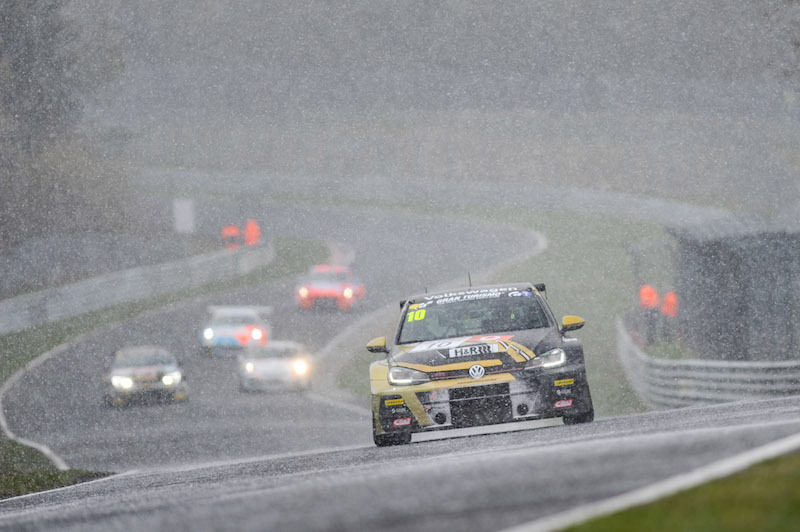 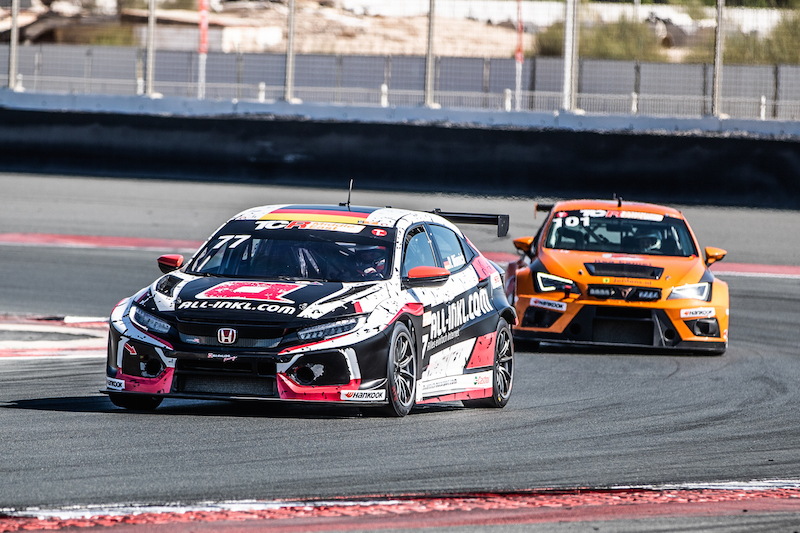 As well as his role as Team Principal, Münnich is an accomplished driver in his own right and wrapped up the TCR Middle East crown with a win double at the Dubai Autodrome on Thursday. He was at the wheel of a Honda Civic Type R TCR run by his Germany-based outfit, which was able gather valuable data for its upcoming WTCR / OSCARO campaign. 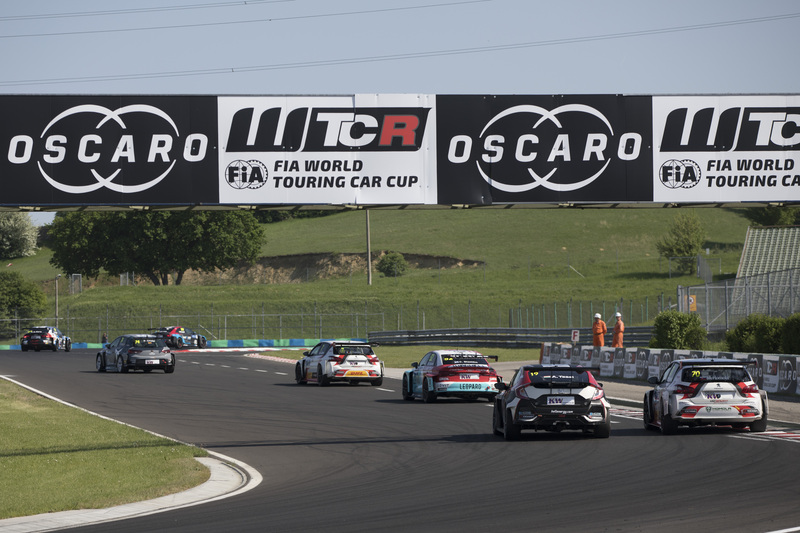 WTCR Race of Morocco opens WTCR / OSCARO season two from 5-7 April.